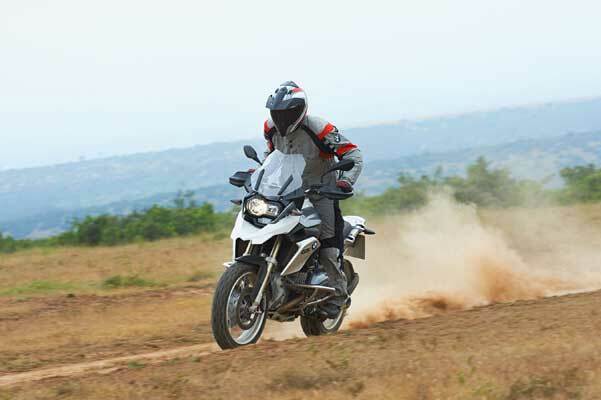 According to BMW Motorrad it is now beginning a whole new chapter in GS history. 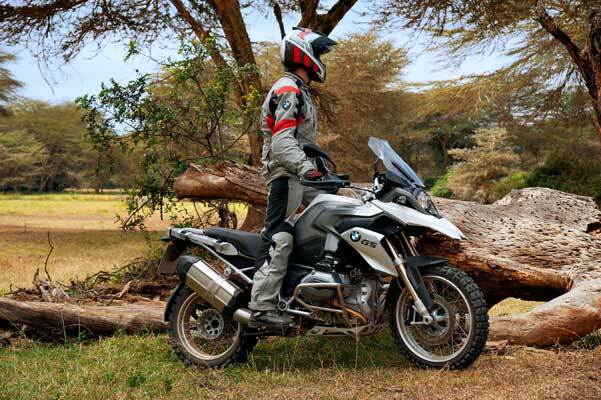 “The most popular travel enduro in the world has been brought to perfection,” the German company said about their new R 1200 GS revealed today. The through-flow is now vertical instead of horizontal for improved filling, and the engine housing integrates the 6-speed gearbox as well as a wet clutch with anti-hopping function instead of the dry clutch as was used previously. What is more, the secondary drive now runs via the well-established cardan shaft on the left-hand side. 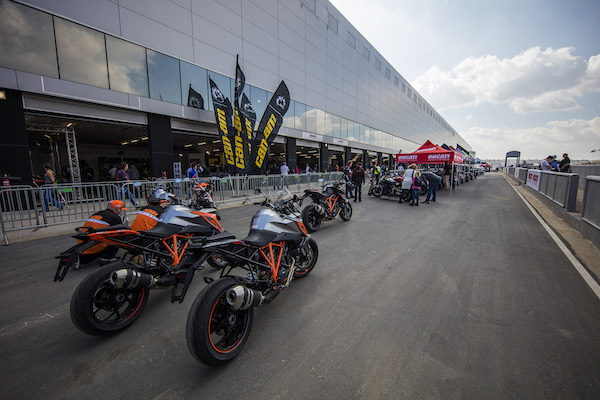 With an output of 92 kW at 7700 rpm and 125 Nm at 6500 rpm, the new 1200 GS beats the current model (81kW and 120Nm) by quite a margin. For optimum adaptation to the rider’s individual needs and purpose, the new R 1200 GS now offers five freely selectable riding modes for the first time: these are an ex works option and feature three different E-gas settings and with varying engine characteristics. 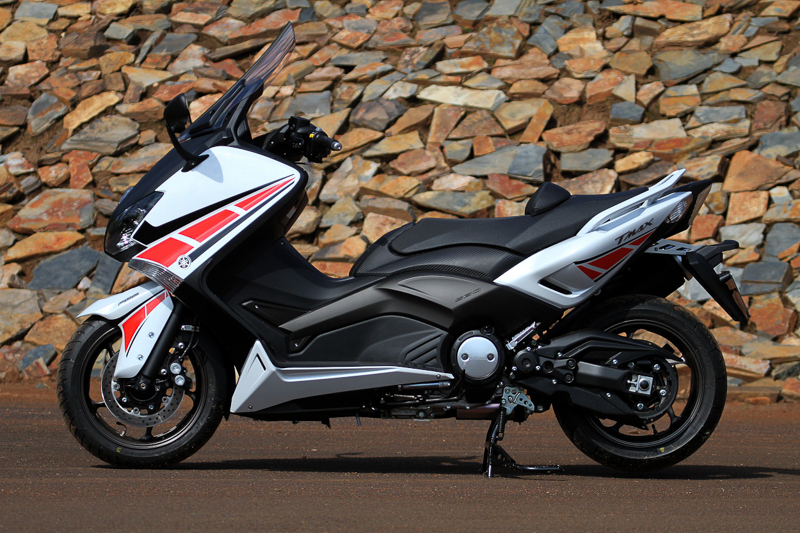 Linked to this is Automatic Stability Control ASC with a special enduro configuration. 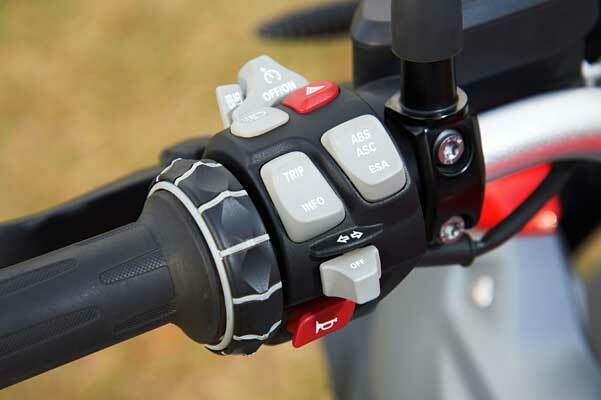 If this option is chosen, BMW Motorrad ABS, ASC and – if installed – the semiactive suspension are all adapted to the respective profiles of these five modes. 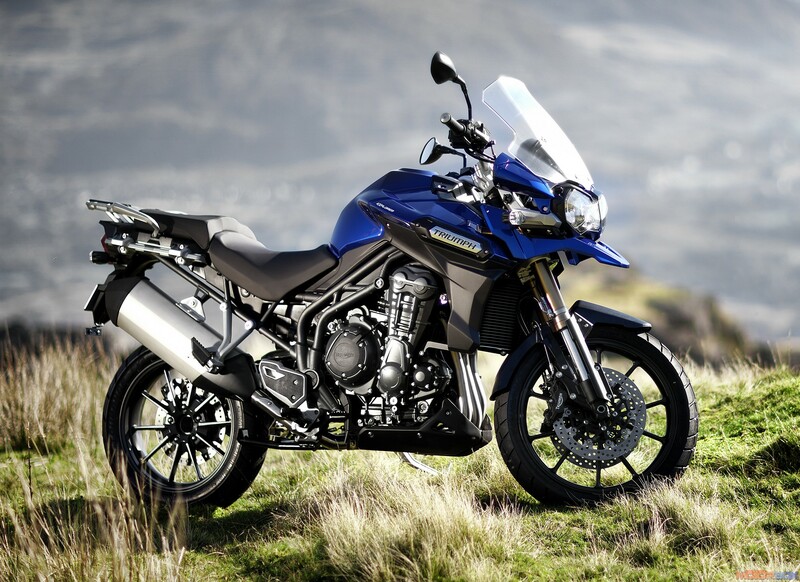 Optimised handling qualities are the result of refined master geometric chassis data, and a longer swingarm provides further improved traction – especially when riding over rough terrain. And there is new headlights with optimised light efficiency. You can also choose the LED headlight with integrated daytime running light. The price and arrival date for South Africa are yet to be announced. ← Teenage Ninja ready to hit the streets.